Pendleton Olive Estate has been a consistent winner of awards, our most recent being silver for our Lemon Agrumato at the Australian International Olive Awards, 2017. 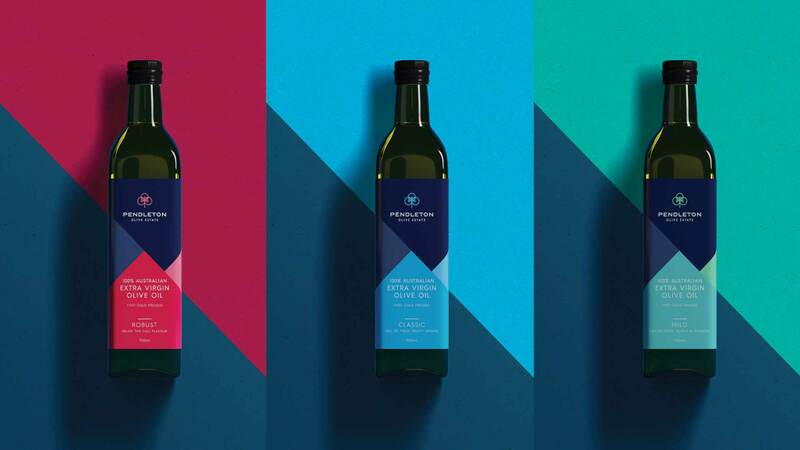 Pendleton Olive Estate is a signatory of the Australian Extra Virgin Olive Oil Code of Practice. 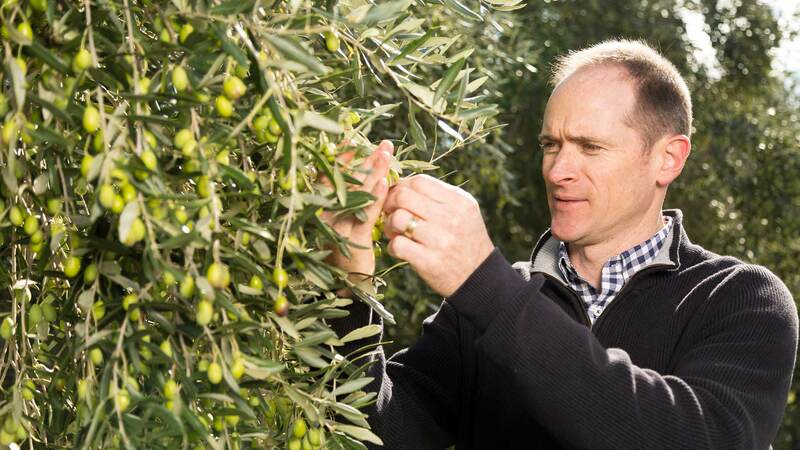 Our oil is certified as being authentic Australian Extra Virgin Olive Oil, recognising our dedication to investing time, resources and management practices to ensure our oil meets the highest standards. 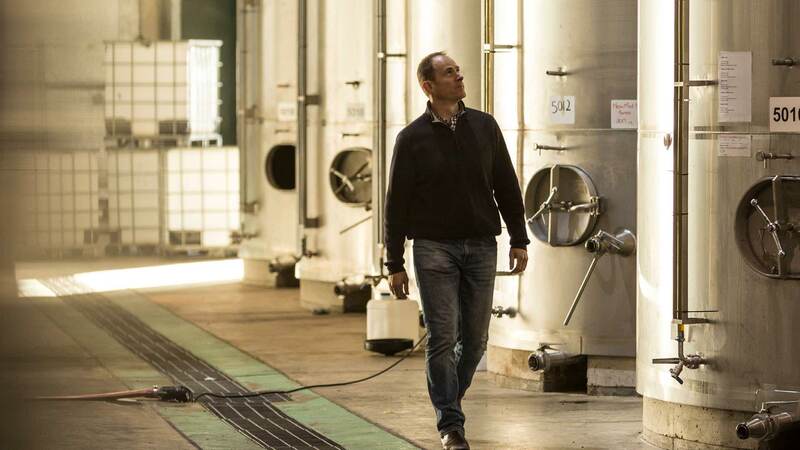 Consumers can be assured that our oil is of the highest standard for flavour, freshness and health benefits. We are committed to food safety and cultural considerations and are certified as being HACCP, Halal and Kosher accredited.